The law of the Russian Federation "On private detective and security activity", published in 1992, clearly regulates all the issues concerning security activities. It is possible only after obtaining a license (permit implementation of this activity). The guard, received a license, can be engaged on a paid basis in the protection of citizens and their property. The license entitles its holder to maintain order at events and to advise on protection issues. 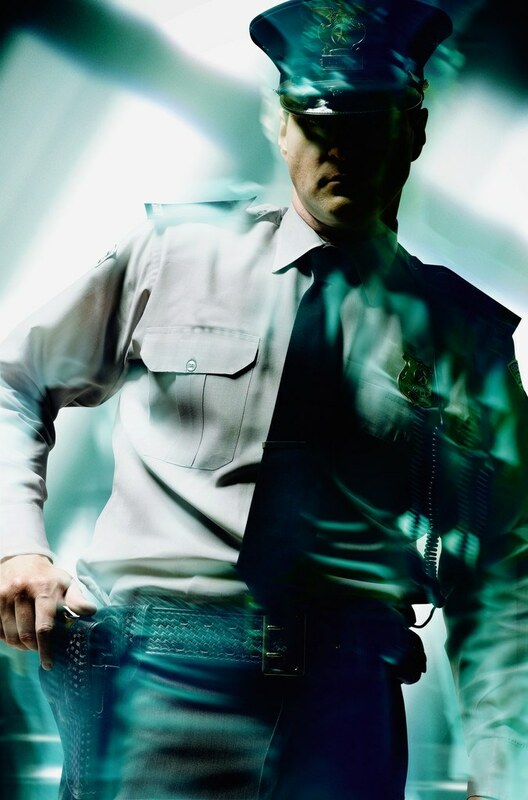 Vacancy private security guard is one of the most profitable and in demand. To engage in the security business only after obtaining a license from the state. License to engage in security activities shall be issued to individuals licensing group at the Department of internal Affairs under certain conditions:- age over 18 years - special training - no criminal record - without bringing to administrative responsibility, without disease, hindering the work in private security. For a license contact the above agencies carrying out work by order MVD RF dated June 19, 2006 No. 447. Before submitting the documents to the police station undergo a medical Commission, which will issue a certificate of fitness to work in security. Health check is a health assessment for the presence of obstructing the duties of a private security guard diseases. Getting tested in a medical facility which has a license for such examination. Will receive theoretical and practical training in a licensed organization or in special courses private security guards. Give the special Commission held in police Department, exam consisting of theoretical and practical parts. You will be tested knowledge of the legislation on the security of the region, rights and responsibilities of private security guard, weapon skills and special means of protection. After successful testing, results of medical examination and training, you will be awarded the qualification and issued a certificate of private security guard. If you got 4 category, you can protect with the use of special tools. When you receive 5 category may use only the weapons of self-defense. 6 discharge entitles you to all kinds of weapons.